Is technology education being sacrificed for math and science? We often hear passionate discussion from the industry on the shortage of U.S. talent in the field of STEM. But is the onus on us? Are we telling our youth exactly what skills we are hiring for today? 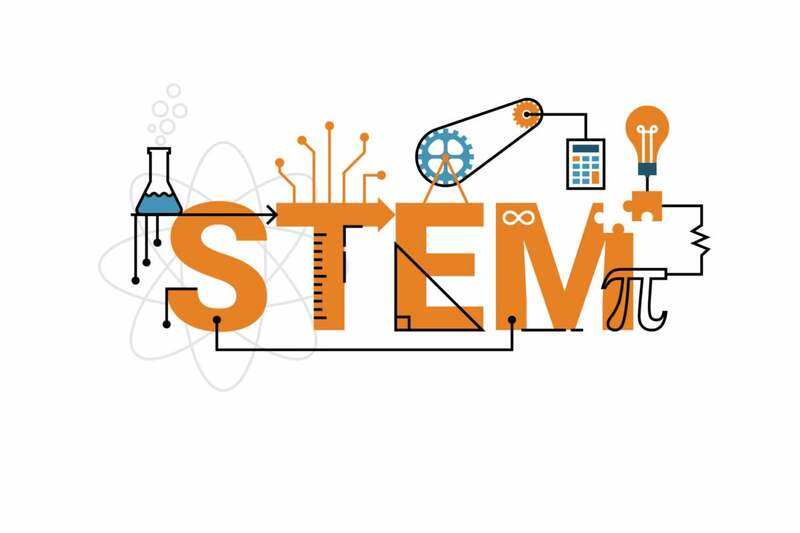 Yet, all too often when we say we support STEM, the acronym implies primarily science – biology, physics and chemistry. Undoubtedly these are important and if you find your passion lying therein, by all means follow it. In school, students are encouraged to study math and science curriculums to explore their STEM talents. But in my view, right now programming is the hotspot of opportunity. Information technology is continuously expanding into every aspect of our lives. Even more so, the skills we are currently hiring for are in information technology. The technology industry continues to be a major driving force in the U.S. economy. In a recent report on IT trends for 2017, the Computing Technology Industry Association (CompTIA) reports that 41 percent of U.S. IT firms are actively recruiting for current openings. So how do we begin to solve these issues? There is growing recognition that the key to transforming the culture and community of the tech industry is less a matter of breaking through multiple glass ceilings, and more about using technology to transform the way the world is now: to make it more sustainable, more inclusive, and more personally healthful, creative, and productive. Research demonstrates that diversity drives better business outcomes. We know that diversity leads to increased innovation, better talent attraction and employee engagement, and benefits a company’s bottom line. It’s more than just recruiting new employees. Once an employee joins a company, there arise prospects for continued learning and development opportunities, both internally and externally. VMware sponsors a Take 1 program, which enables employees to refresh their skills and mindset by exposure to development through courses, conferences, workshops, and trainings, among others (Take 2 and Take 3 are expanded versions of this program that progress with tenure). Other companies are also partnering with massive open online courses (MOOCs) accessible via the web from any location – made possible through developments in technology. To further encourage excitement about technology in STEM subjects, companies also need to encourage inclusion – decreasing the sense of isolation and lack of belonging minority groups experience due to current low representation in the industry. At VMware, we understand that people don’t just join companies, they join communities, which is why we invest in an array of communities so that all kinds of global talent can feel welcome and connected. Companies the world over are transforming into digital businesses. They’re using software to invent new products. Deliver new services. Work and do business differently. And they’re using technology more inventively than ever to power nimble innovation. While there is still a long way to go, we have a lot to be proud of. Change is central to the high technology, entrepreneurial culture that fosters so much innovation in our lives, our work, and our communities. And that starts with more T in STEM. Bask Iyer is an executive vice president and CIO at VMware. He has more than 25 years of experience in executing and driving change at traditional Fortune 100 manufacturing companies and Silicon Valley high-technology companies. In December 2016, Bask added the responsibility of chief information officer for Dell.